Infopulse is happy to announce the company has opened a new delivery office in Ukraine located in Lviv, an unofficial capital of the Western Ukraine. Expanding business opportunities in Ukraine and becoming stronger in the local market are the key elements of Infopulse’s strategy for 2017-2019. Thus, opening a new official delivery office in Lviv was the company’s primary aim for the beginning of 2017. Lviv is a cultural center and one of the largest cities in Ukraine. Founded in the 13th century, today the city has more than 700,000 citizens and in the latest years has seen the highest increase in tourist rate in Europe. 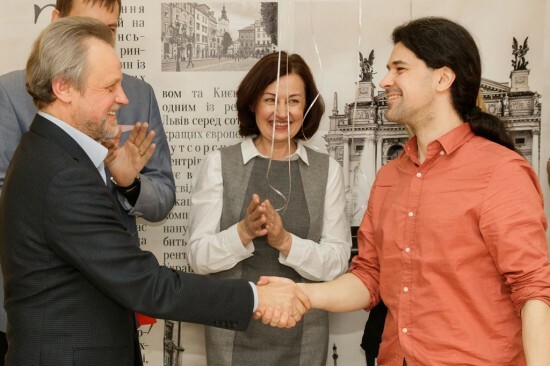 Lviv is the leading e-governance trendsetter and one of the first cities in the country to provide electronic administrative services for its citizens. Lviv is a special city for Infopulse. In 2015, Infopulse and their respected partners developed an online citizen portal solution for the Lviv City Council. The project has become one of the first e-government projects in Ukraine, helping to minimize human factor and saving time by providing direct contact with the city’s administration and government agencies. This project is currently supported and developed further by Infopulse. 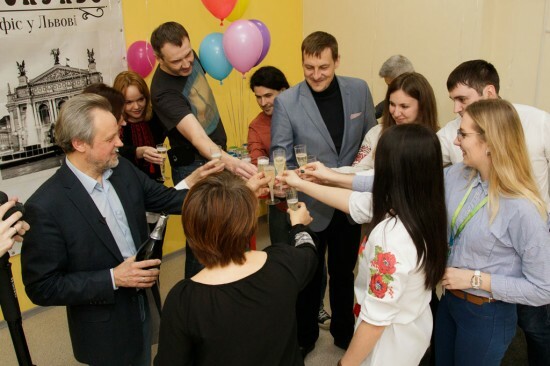 Over the course of years of successful collaboration with local business partners, Infopulse has established strong and reliable connections in Western Ukraine. We believe that our positive experience working with projects for Lviv will help us to expand our presence in the local market and move to the next level of doing business in Ukraine. The new representative and delivery office is located at Business Center Dominant Plaza, 14 Uhorska Str., Lviv, Ukraine.